​This day trip combines an exciting horseback riding tour in Iceland with one of our most popular tours – the Golden Circle. The Icelandic horse is a unique breed, known for its sturdiness and easy temperament, and has gained a legion of fans around the world. The ride lets you take in some of the local sights on horseback, and ends with a light lunch at the farm. From there we continue our journey to Geysir geothermal area, where the erupting geyser Strokkur is the star of the show. 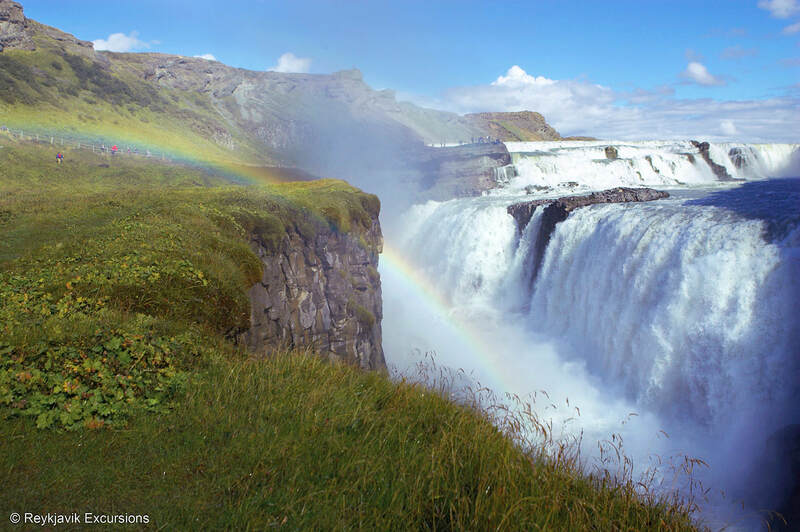 We also visit the spectacular Gullfoss waterfall (Golden Falls) and Thingvellir National Park, with its amazing geology and history.